These concerts can be added after you purchase any 2019/20 Classic, SuperPops!, MasterWorks, Create-Your-Own or Flex Pass season subscription. 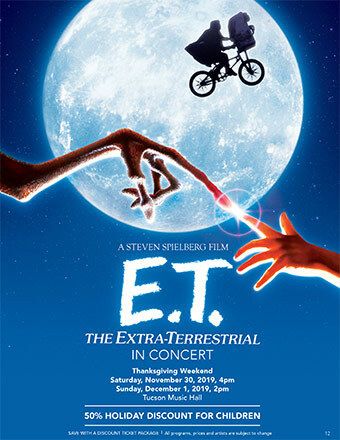 The TSO is the perfect place to bring the entire family during the holidays and we make it easy to bring the kids with a 50% discount. 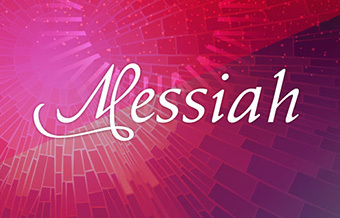 Tickets go quickly so claim your seats early Messiah & Bach tickets are available as an add-on to any TSO series subscription. 50% Holiday Discount For Children. This is the first time that José Luis Gomez is conducting the pulse pounding, earth shaking Messiah with the TSO and TSO Chorus – what a treat! 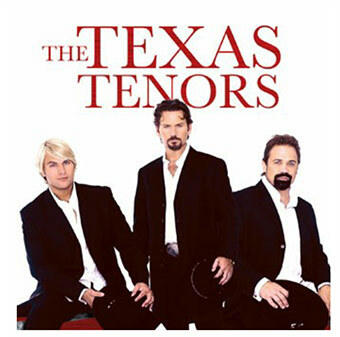 The Texas Tenors tickets are available at a discount as part of a SuperPops! or Create-Your-Own ticket package or as an add-on to any other series package. Renée Fleming tickets are available for purchase as an addition to a 2019-2020 TSO discount ticket package. Limit one per package. Soprano Renée Fleming captivates audiences with her sumptuous voice, consummate artistry, and compelling stage presence.